If you require any hardcopies of information displayed on our website, please do not hesitate to contact the school office, who will provide this to you free of charge. Our current google map is being updated. 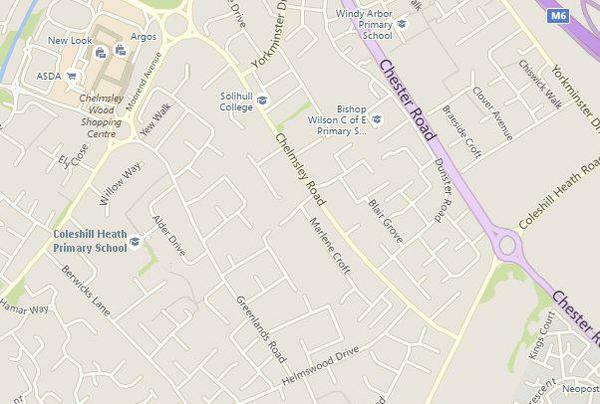 The School is in the correct position in the image taken from Bing maps below.